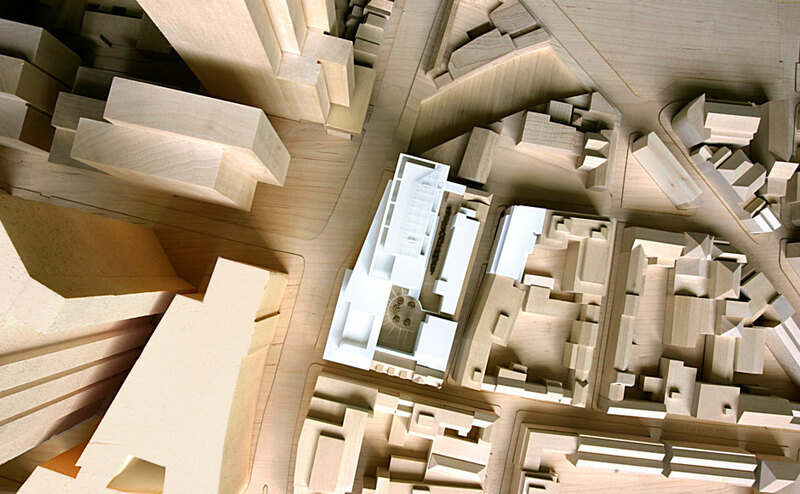 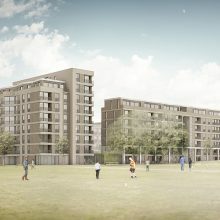 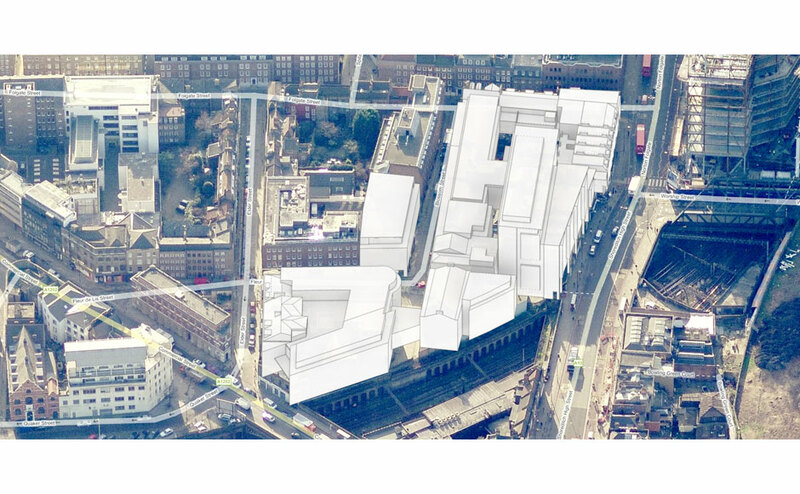 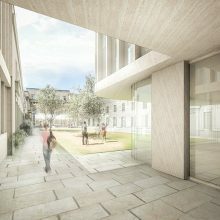 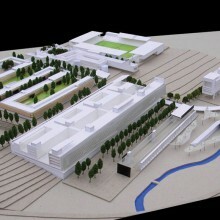 In 2005, Avanti Architects won a competition to provide the masterplanning and architectural design for City of London across the Shoreditch Estates, which includes the former Nicholls and Clarke showroom and warehouse site, together with adjacent parcels of land across 0.82 hectares within the Elder Street Conservation Area. 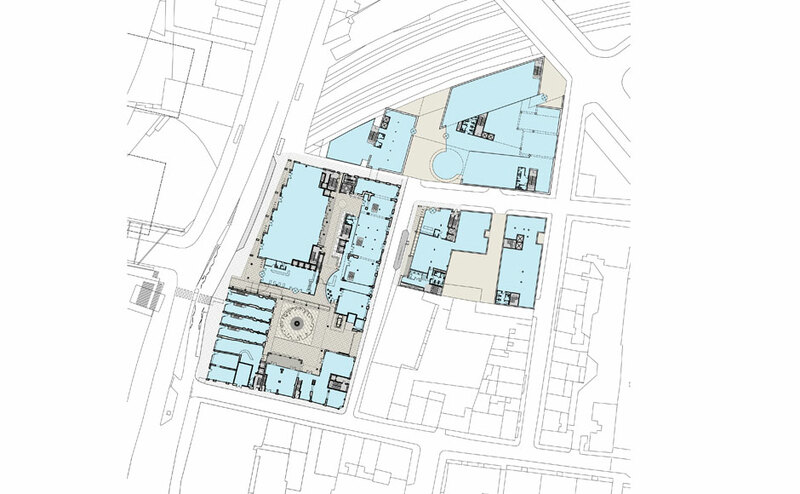 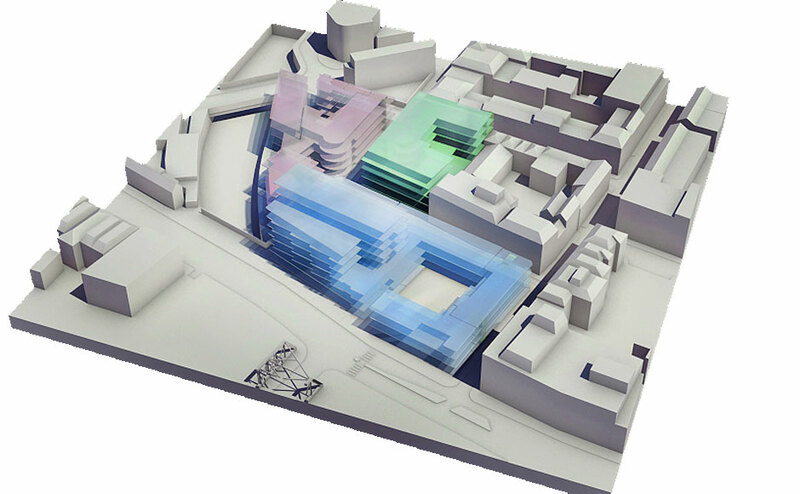 Avanti Architects have developed a scheme for a vibrant mixed-use quarter which includes Grade A offices, SME units, retail, restaurants, new public squares and residential accommodation. 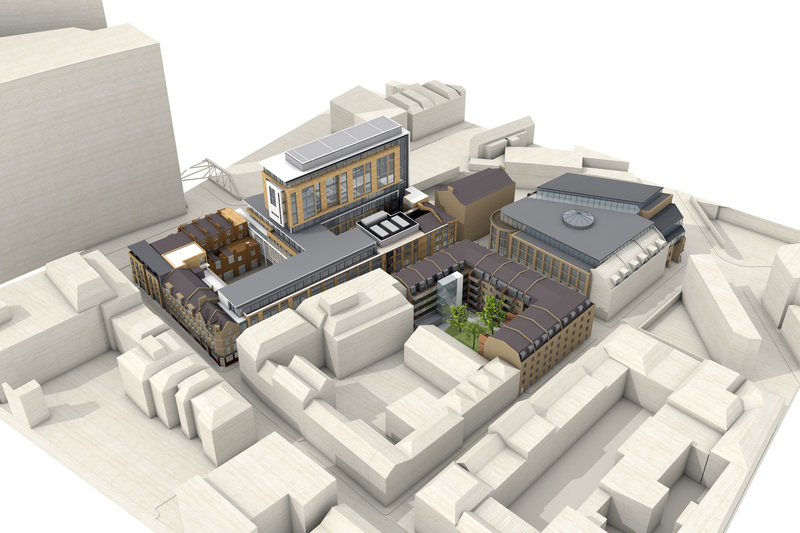 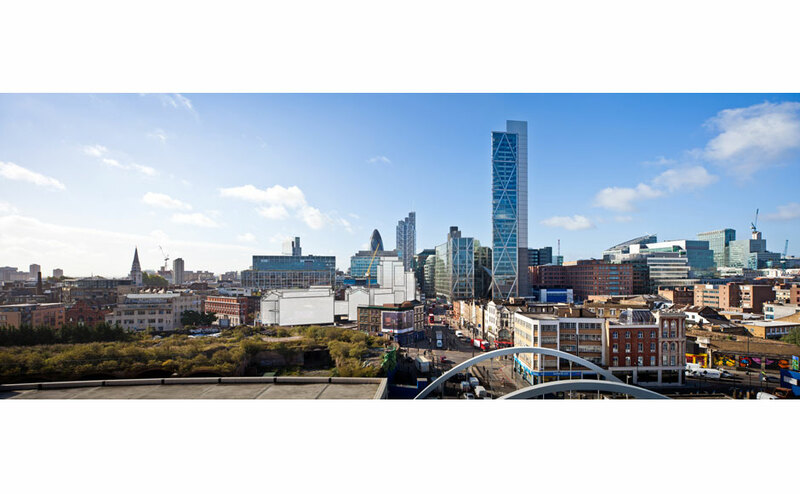 New build and refurbished buildings are intertwined, resolving the interlocking commercial and conservation issues. 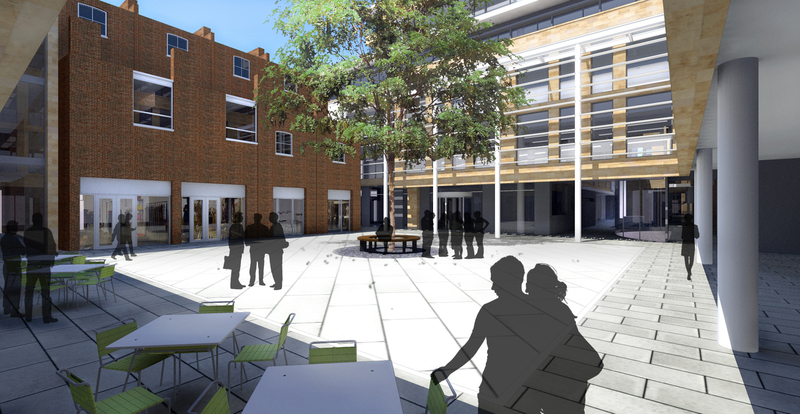 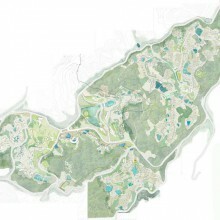 Avanti proceeded to provide detailed design for each building, achieving planning consent for the key buildings on the site in 2012.